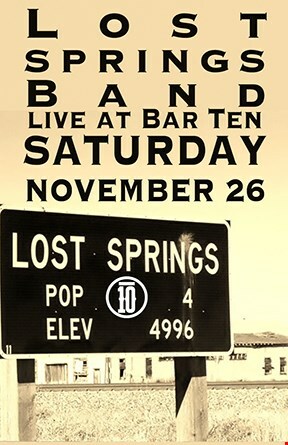 SMALL BUSINESS SATURDAY WITH LOST SPRINGS BAND!! 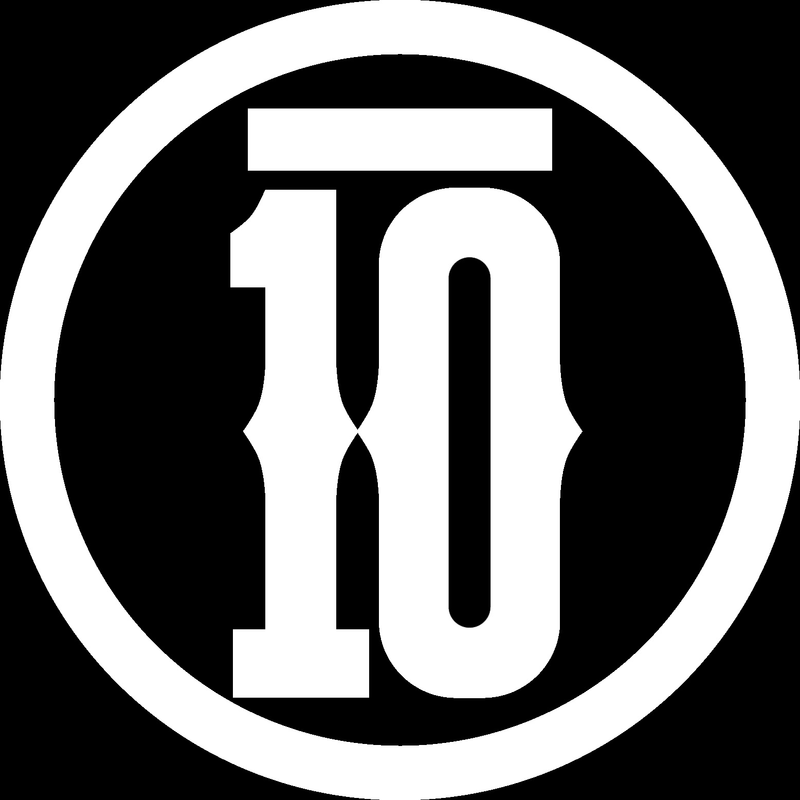 Bar Ten would like to thank all of you!!! We have been in business for 6 years now and could not have done it without you!!!!! Please come join us for a free show on Small Business Saturday (November 26th) and listen to one of our favorite local bands!! !